Kyle Shull is from Detroit is the US. After attaining a degree in Marketing at Western Michigan University and working for several years in Advertising he realized his true passion was hair and began studying in New York City. He lived in London for a number of years working in salons in both Soho and Notting Hill. He has lived in Barcelona for the past 4 years and is the Manager of the Wit Salon & Barber in the Raval. In his career Kyle has had the opportunity to work in all facets of the hairdressing industry including working with celebrity clients and on film sets. He gives regular training sessions on new cutting edge techniques from London and Berlin. 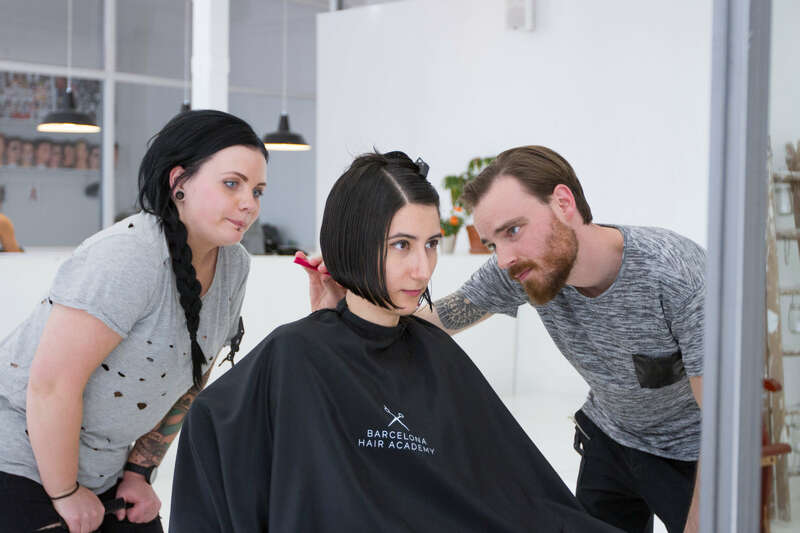 Kyle has been teaching Beginner Students at Barcelona Hair Academy since it opened and is committed to passing on his technical expertise to the next generation of hair stylists.